Dr Badr Chaban is committed to providing the best care to all his patients. He practices at Queen Charlotte’s & Chelsea Hospital and St. Mary’s Hospital in London. 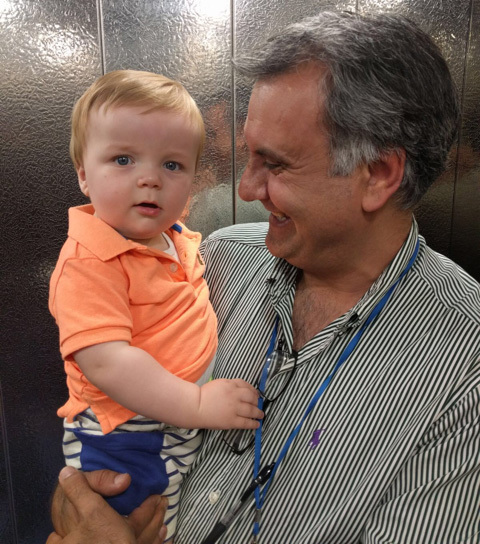 Dr Chaban MD, MSc, MRCPCH trained in paediatrics and neonatology at Chelsea and Westminster Hospital, University College London Hospital and the Royal London Hospital. "Wonderful doctor, has always been very thorough and most importantly he has gone the extra mile to ensure both my kids (a baby and a 4yr old) were getting better in a quick period of time. Could not speak more highly of him."